Ohio ACTE Division provide opportunities for members to meet with, interact and learn from others in the same specialized area or career field within career-technical education. 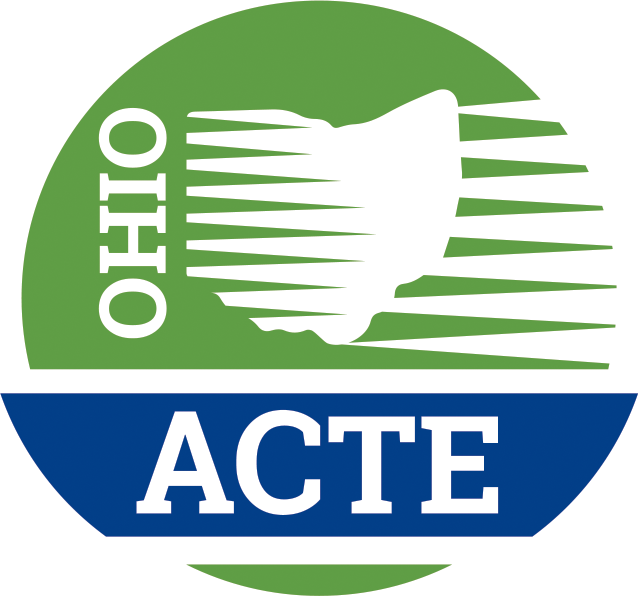 Ohio ACTE also works with affiliated and related organizations in order to meet the needs of all career-technical and adult educators. Click on the Division you are interested on the list below to be taken to the Division page for more information on Division activities. Already and Ohio ACTE Member? JOIN A DIVISION! Add a Division to your membership. If you are a member of Ohio ACTE, we encourage you to join a Division (extra fee applies). Click here to add a Division. Ohio ACTE Divisions provide members more specialized information in their area of concentration. With many areas of career tech education represented, division membership is your opportunity to focus on issues, challenges and best practices in your specific area of responsibility. Division membership is open to all Ohio ACTE members at an additional dues rate, listed on the application. Many Divisions offer conferences, meetings or other opportunities focused on their specific areas of concentration. Volunteer leaders within each Division work with others to determine the best benefits to offer members. Click on the specific Division on the right for more information.